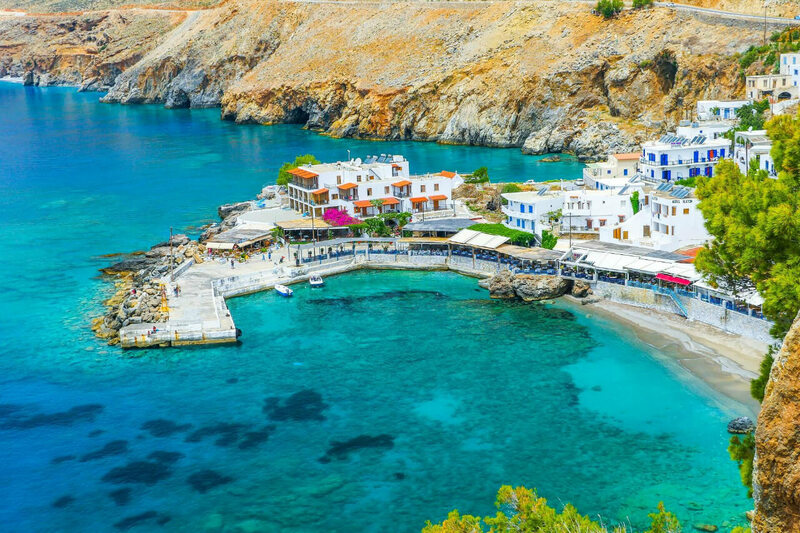 Crete island is a mosaic of magnificent beaches, ancient treasures, and landscapes encompassing vibrant cities and dreamy villages, where locals share their traditions, wonderful cuisine and generous spirit. 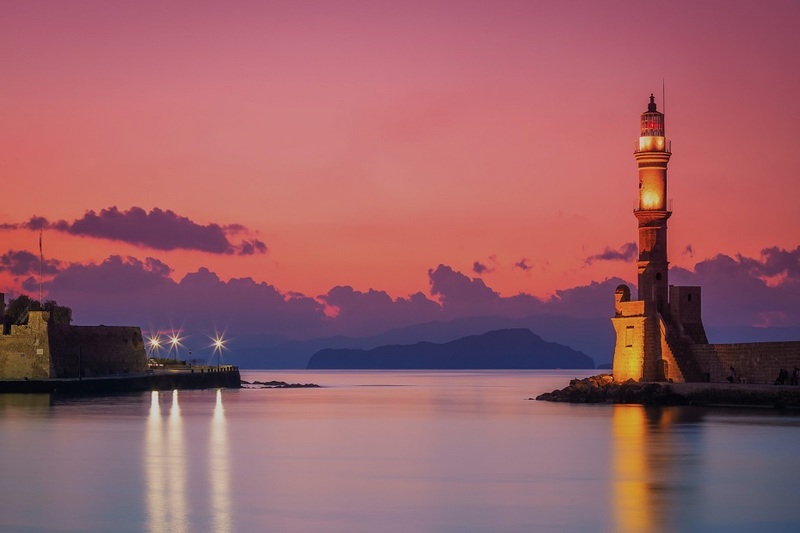 Crete’s most beautiful and atmospheric city, Chania, is a unique destination. 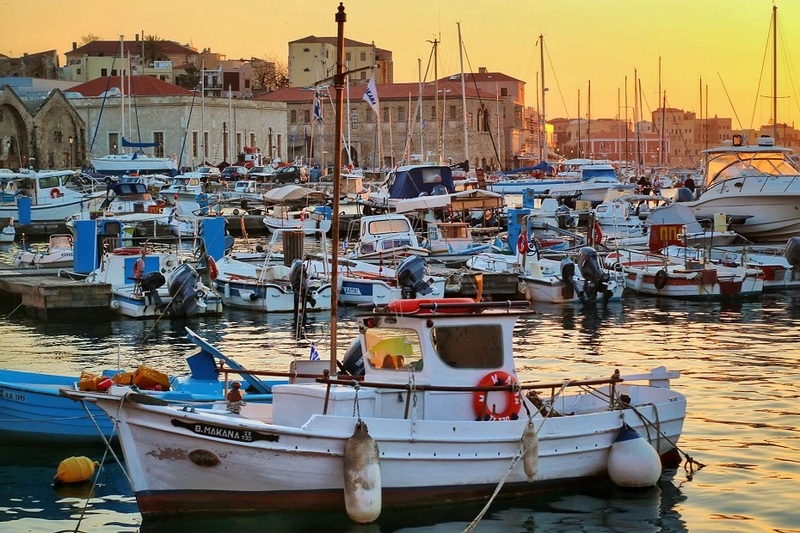 Built within the Venetian fortifications that protected the city to the east, west and south, the old town of Chania is an amalgam of culture, history, remembrances and colour that can only be understood through extensive exploration. 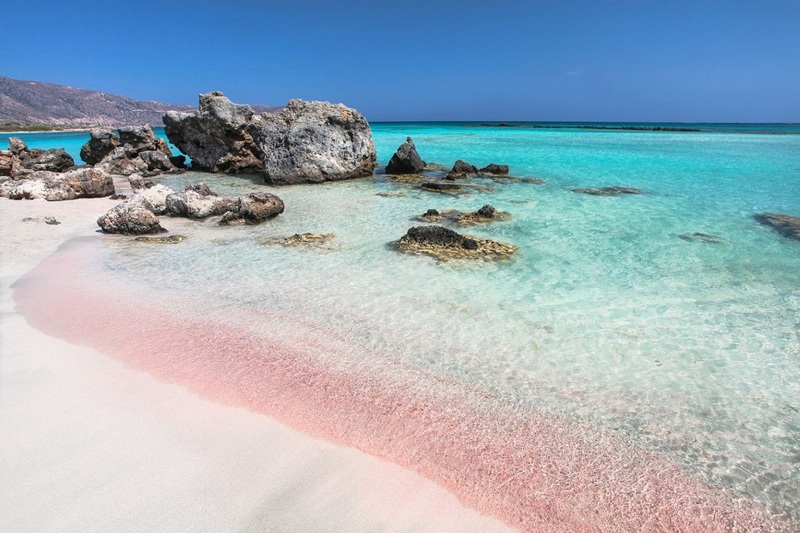 If you’re a foodie, Crete will be your paradise: it’s remarkable how simple ingredients can transform your meals into unique gastronomic experience. 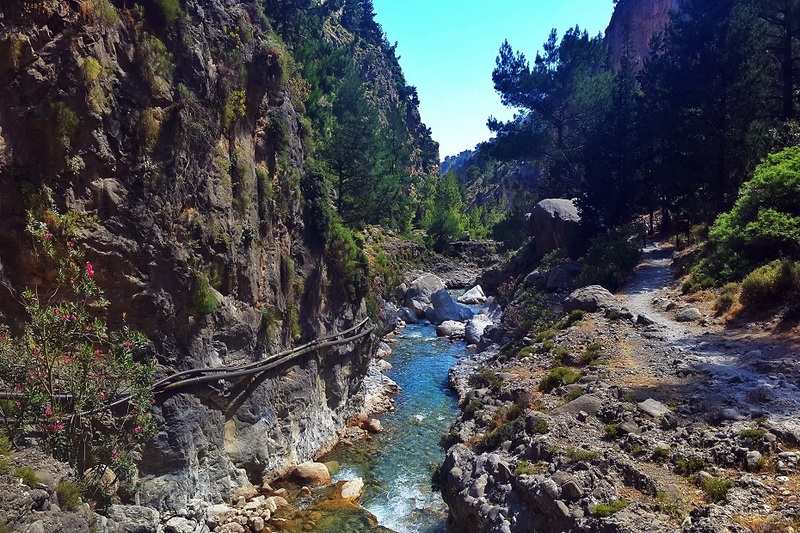 Chania is a great starting point for day trips to various villages, splendid beaches and nature spots. Whatever you do, make sure you are back on the harbourfront by sunset, when the pastel- painted townhouses turn pink and the Venetian cobb and minaret lighthouse are silhouetted against the orange sky.